Happy Easter! As we celebrate the resurrection of Christ today, I want to share a story that illustrates the restoration God is doing in Kenya through Daylight. Meet Sasha. She is in the sixth grade, and has attended Daylight since its beginning, 2008. Sasha was one of our first preschool students! Like many of the students who attend Daylight, her young past is a hard one. 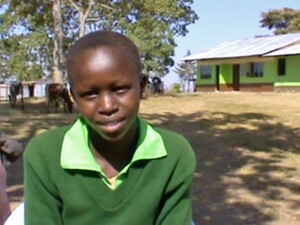 Sasha’s father was killed by cattle rustlers just a few months before she was born. Her mother also died immediately after Sasha’s birth, as many women who have undergone female circumcision (FGM) suffer birth complications. Sasha’s uncle cared for her until one day he heard about the vision of Daylight and brought her for enrollment at the school. Sasha’s favorite subject in school right now is English. When she was in second grade, Sasha said she wanted to be a police officer when she grows up. Now, Sasha is thinking of becoming a doctor, no doubt an influence of the recent Autumn Ridge-New Hope clinic team that served Daylight and surrounding community. No matter what she eventually decides to do, by attending Daylight, Sasha has escaped the same gruesome FGM rituals that her mother suffered, and has had her world open up with opportunity that comes with education. 8 Reasons the Trip was a Success! There are lots of ways to determine if a trip was a success. In cups of tea, nails hammered, smiles, laughs, or lessons taught. But maybe my favorite way is to look at the pictures. So here are 8 Reasons I know the Autumn Ridge–New Hope team was a big success. Note on #4: There are so many people involved on this team, we couldn’t list them all here. 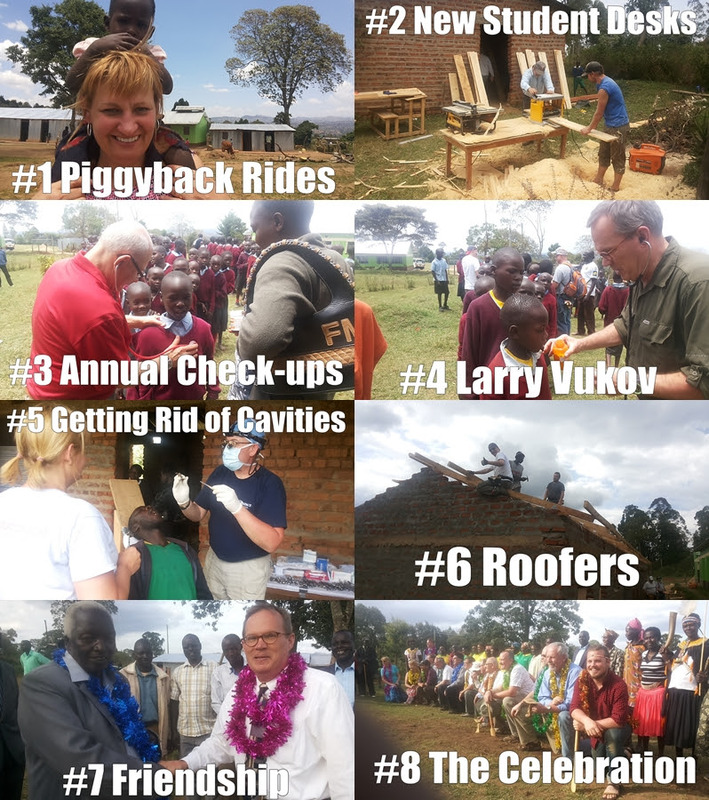 But we want to especially thank Larry Vukov for cementing the partnership between Autumn Ridge, New Hope, and Daylight. Thank you to the team and the Daylight staff who worked hand in hand all week to serve our children!